Forty Winks Latex Mattress Store Warnambool VIC. 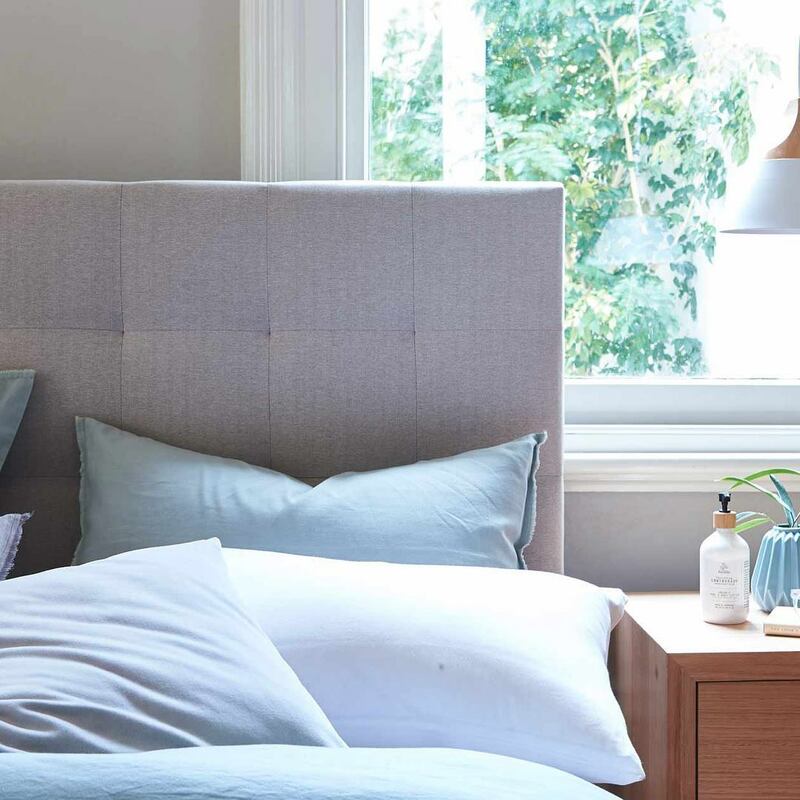 Forty Winks is the leading bed, mattress and bedding retailer in Australia. They have over 100 retail stores across the country and continue to expand rapidly. They hit the 100 retail store mark in early April 2018. The iconic Australian brand prides in having only the best high quality brands and the widest product range you can imagine. In fact, Forty Winks is the largest independently locally owned and operated bedroom retailer – imagine that! They have been running their business for over 3 decades successfully and continue to do so. Their experience is truly unsurpassed within the bedding industry, which is why they see themselves more than simply a bedding retailer. They are bedding and sleep experts who look forward to greeting you in their stores very soon. Naturally, they also provide latex mattresses with Vita Talalay inside. They pride themselves in being fully Australian owned and operated. The brand is run by hundreds of highly passionate independent retailers who are proud to support local manufacturers and communities. The CEO of Forty Winks, Mr. David Edwards, believes that their success is thanks to the confidence which customers have in them. This goes towards the brand, expertise, as well as the highly trained and professional sales team. All in all, these points make them one of Australia’s most iconic brands. A.H. Beard is the high end bedding brand which offers latex mattresses at Forty Winks with pure natural Vita Talalay inside. Just as Forty Winks, they are based and from Australia. Vita Talalay latex is the healthy choice when it comes to a latex mattress. The benefits include the fact that it is one of the most breathable comfort materials on the planet. In addition, it is also hypoallergenic thanks to the unique round open cell structure. 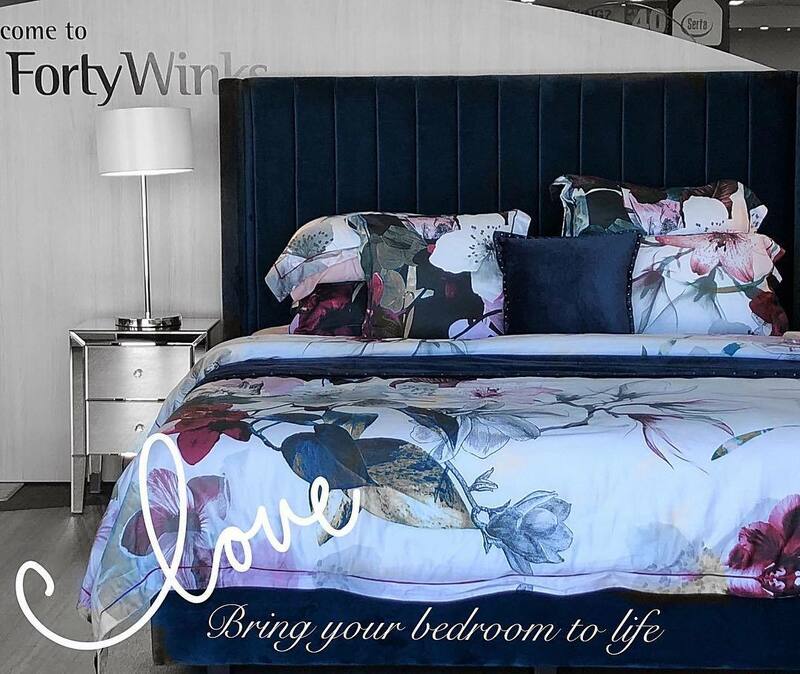 We invite you to try our products out for yourself an one of the many Forty Winks retail stores across Australia.